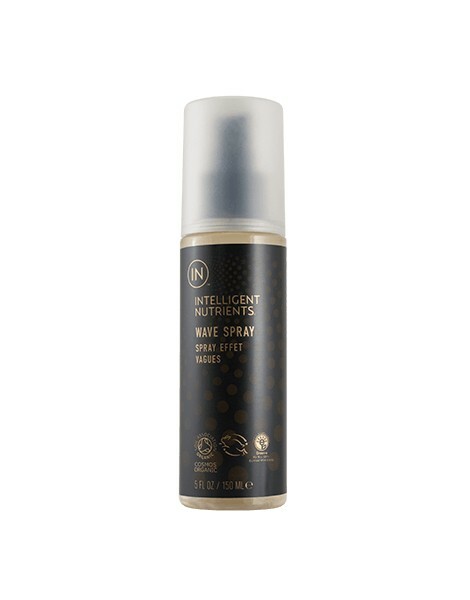 This light, nutrient-dense, natural hold texture spray with a semi-matte finish brings vacation hair anywhere. Your go-to certified organic beach in a bottle. Use: Shake well. Spray and work through damp or dry hair. Let dry naturally or diffuse depending upon desired level of wave. After dry, add texture as desired by spraying into palm and scrunching into hair. Apply to damp hair, not wet hair. Comb hair prior to using Wave Spray to remove tanlges. Shake before using and spray one section of hair at a time. If root lift is not needed, focus application mid length to ends. Twist, scrunch and crunch your hair to the desired texture. Air dry, diffuse and if you blow dry, keep at a distance. For a get up and go look, apply Wave Spray the night before and braid hair and remove in the AM.